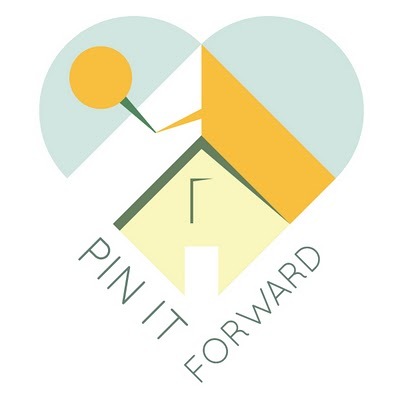 i am so excited to be a part of victoria's pin it forward blogger mash-up event! a while back, she hinted at some cool, new visual bookmarking site. having finally lost the battle to keep google notebook on my browser (update firefox now, or else! ), i was feeling quite blue about the loss of my visual notes. other services like evernote and zoho notebook just weren't as easy to use . . . or to look at. i e-mailed victoria directly, just to let her know how excited i was at this new prospect. lo and behold, she sent me an invite to pinterest. omg, you guys, it is SO GOOD. it's kind of like a combination of google notebook (but nicer) and tumblr (but more user-friendly). which is to say . . . it's pretty rad. and now, victoria has invited readers of sfgirlbybay to join in the fun! head over here to sign up for a spot in "pin it forward." (hurry though! there are only a few spots left!!) (all the spots are filled, but you can still sign up for a pinterest invite!) you will receive an invite to use pinterest and then you can work on your own pinboard for the blog event. all the details are on victoria's post. i'll share more about my own pin boards once we get going with pin it forward. it should be fun!